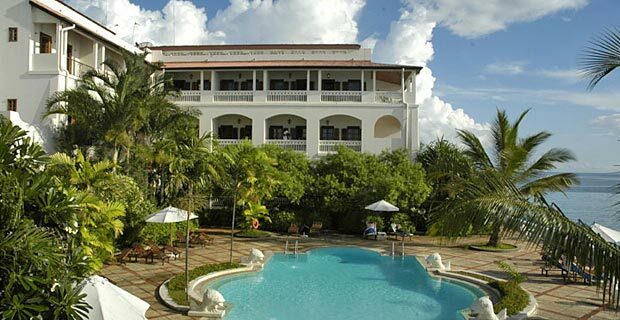 The 5-star hotel is seen as one of the best hotels in Stone Town and comprises of two renovated historical buildings. The hotel lies directly on the coast. 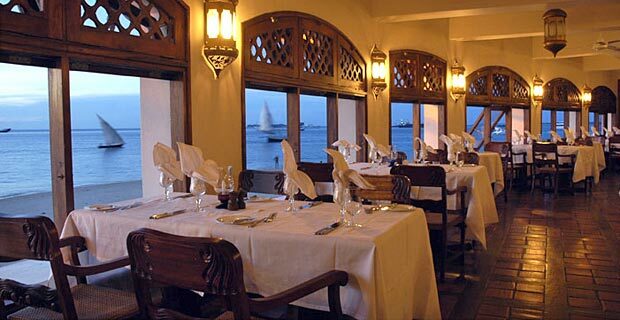 The Zanzibar Serena Hotel is situated near the historical centre of Stone Town, directly alongside the Indian Ocean. 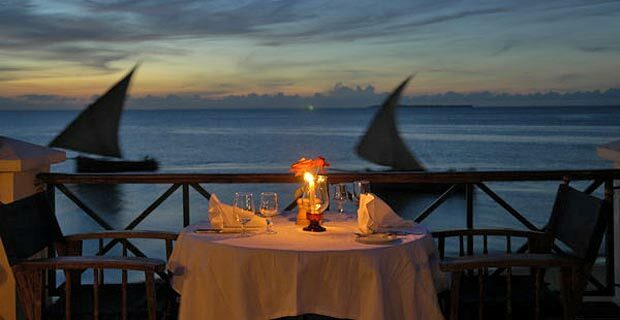 In addition to the main restaurant, with its local and international cuisines, the Zanzibar Serena Hotel also has a lounge bar, hairdresser, boutique, as well as a swimming pool. 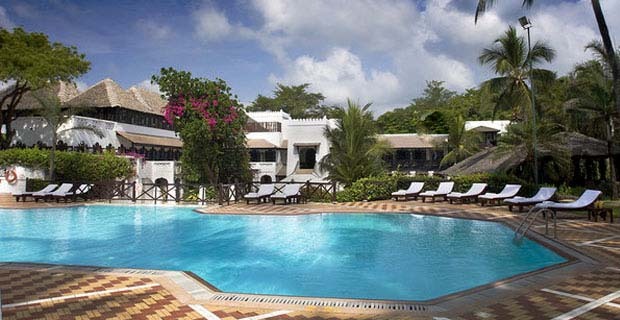 The 5-star hotel owns part of a beach on the north-west coast of the island, where you can relax and go swimming. 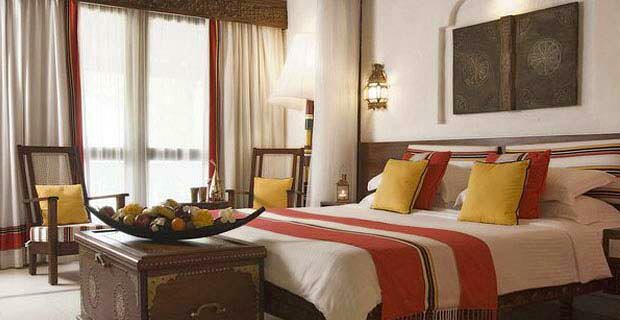 The 51 rooms are furnished in an Arabian style. 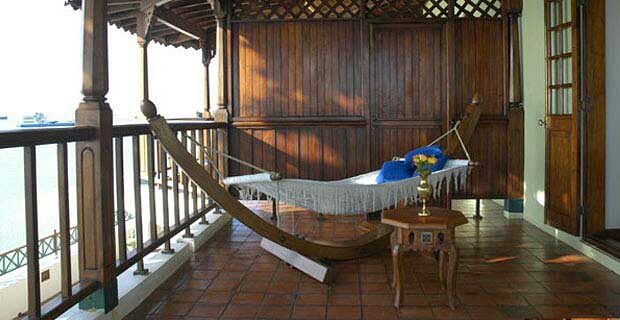 All rooms have their own bathroom with toilet, air-conditioning, TV, telephone, safe, minibar and hairdryer. Many of the rooms have a view of the ocean. Courtesy transfers to the hotel-owned beach on the north-west coast. 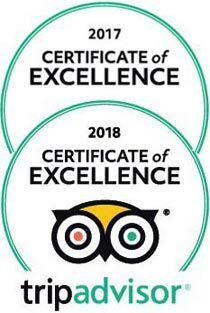 At an additional cost you can book massages, spa treatments, catamaran or dhow trips, dives, glass-bottom boat trips and fishing.